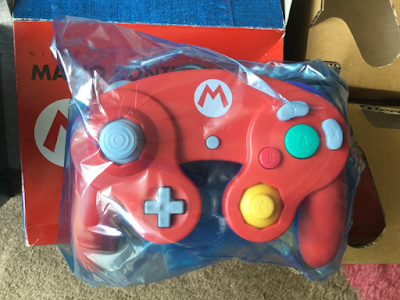 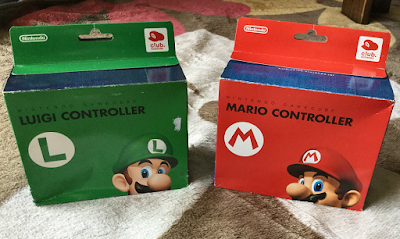 Made available via Japan's club Nintendo the two Mario & Luigi Gamecube controllers you can bid on via eBay, are two absolutely lovely things to have attached to your console. They are colourful, rare, and come in ridiculously cute boxes. As for the particular gamepads on offer, they've never even been used.